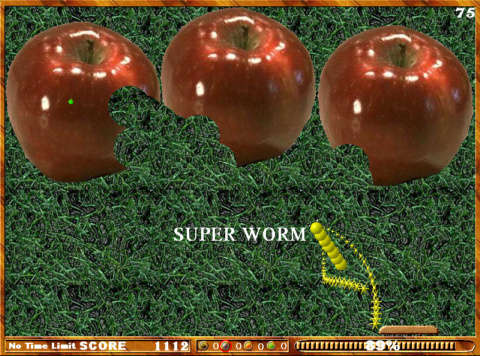 Start exercising your wrist muscles - Invader Worm will put your mouse & joystick using stamina the test, 3 Different Level Types - Ground, Tree, Fruit Levels and 2 Game Mode Types - Normal and Timer Mode ! Online HighScore Tracking to see who is the real invader! 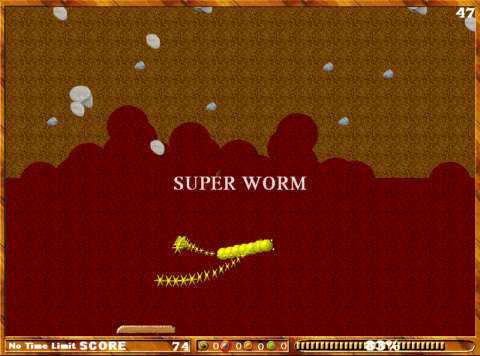 Treasure Mole - The objective of the Treasure Mole game is to help the Mole gather gold nuggets and destroy enemies .